Register Log In ECN Forum Forums Violation Photo Forum HOW! Another fine example of 'temporary wiring'. Did you happen to look at the xfr 'install'?.....just curious. 2-NMC/UF in a cord cap is a good trick! Should be titled WOW! not How. At least they used UF. I've seen similar with THHN taped together. Just did a re-read....an insurance company?? I have been involved with Safety and EMI test labs getting product tested for compliance regulations. They usually full of "interesting" wiring practices. 240V 50 Hz bus ducts with 15 & 20 A US recepticles, 240V in 0-280V out Variacs with oversized fuses and electrical tape for fuse covers. 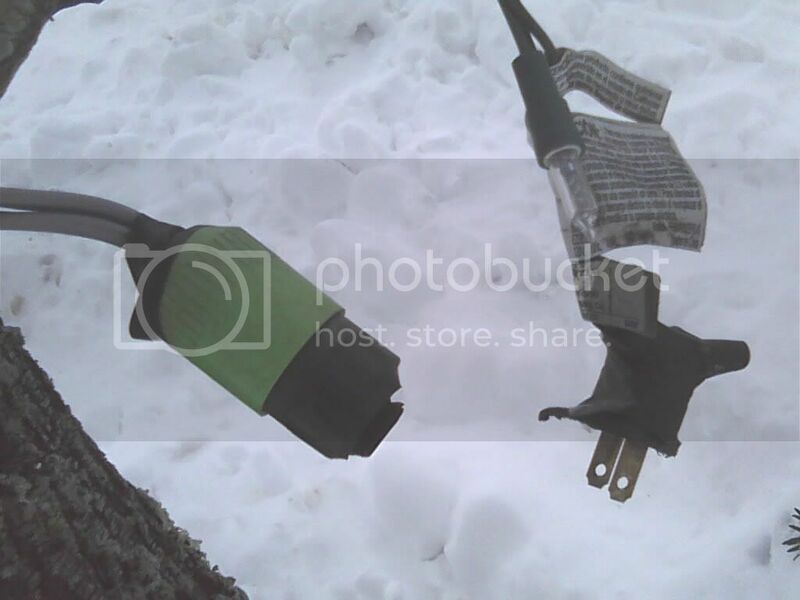 10 KW power supplies with multiple energized output leads just clamped to a piece of wood. 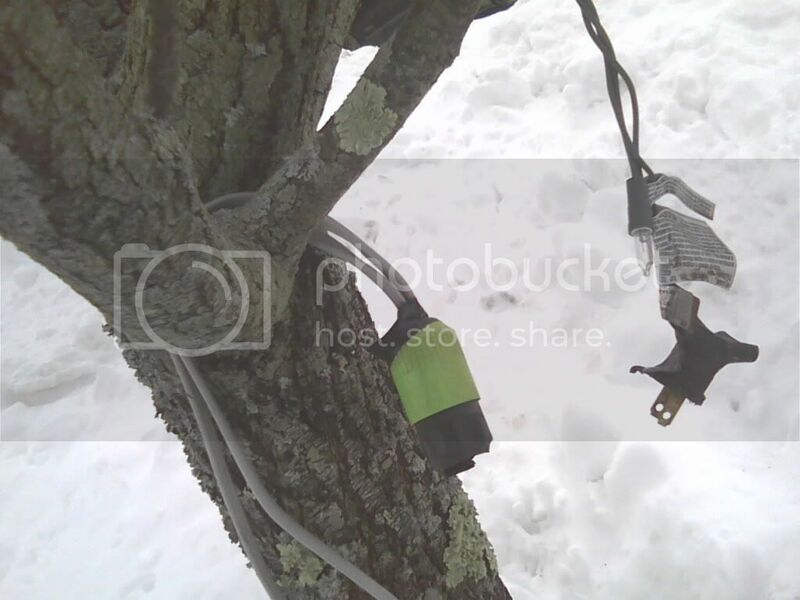 Most of the power cord whips I saw had the just the insulated conductors hanging out of the back of the plug. Occasionally I saw the cable just poked thru the knock out with no attempt of strain relief. These guys made engineers look good. NOT JUST HOW, BUT why???? I bet the handy man was proud of himself and thought it was an elegant solution.